The Department of Physiology of this college has an excellent infrastructure & experienced faculties to aid teaching & research activities. Physiology is taught to dental undergraduate & postgraduate courses. We present a combined view of physiological mechanism & physiological systems, discusses the oral importance of basic physiology. The faculties use various teaching methodologies which are immense benefit to dental students. An intellectual environment conducive for innovative teaching & learning, to develop & encourage leadership & research activities. To pursue excellence in education & research with a futuristic approach & inculcate among the youth qualities of leadership & innovation. Carry out evidence-based teaching to promote academic excellence, to motivate interest in research activities further education & social services. 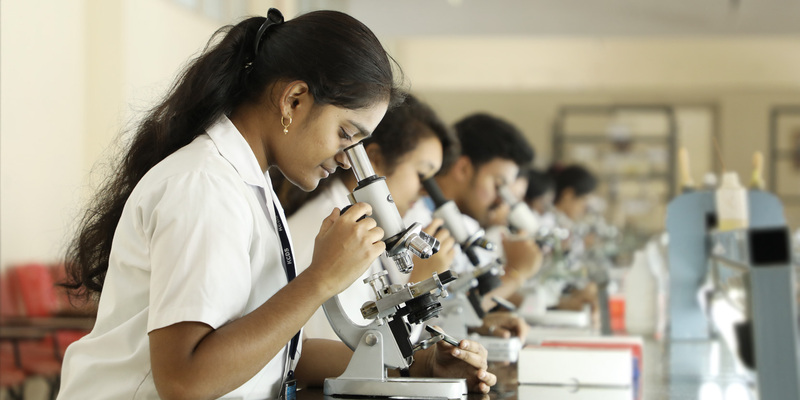 The Department of Biochemistry of this college has an excellent infrastructure & experienced faculties to aid teaching and research activities for both BDS & MDS students. Biochemistry for Dental students provides a combined view of Biochemistry aspects & whole body metabolism and importance of Biochemistry in dental sciences. The vision of the department is to help students to achieve their true potential by encouraging critical thinking. To consistently upgrade the department technically and stay updated academically in order to achieve the high standards in education. To impart education of highest order to Ist BDS & Ist MDS students in theory and practicals and research activities in Biochemistry. It gives me immense pleasure to lead the department of physiology in Krishnadevaraya College of Dental Sciences. In the Department of Physiology, we take the effort to maintain high academic standards. 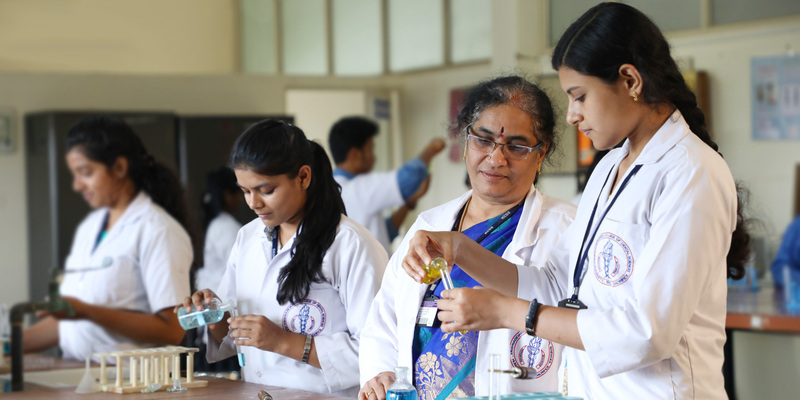 With our distinct student-centered teaching-learning methodology, our students will be able to face challenges of life with our holistic approach in teaching and learning, both theory & practicals. The focus is to empower a diverse community of students to nurture their capabilities in the process of learning. Our department has a learn of qualified and experienced faculties and we are striving hard continuously to improve upon the quality of education and to maintain its position of leadership in Dental Sciences. We always work with the motto “nothing can be achieved without genuine effort”. Dr. N. Vanishree of BDS student got 6th rank in Human Physiology & Biochemistry for the year of convocation of 2017 by R.G.U.H.S & she got Gold Medal for Medical Subjects.